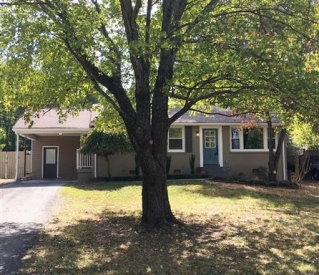 Sharp painted brick in HIP DONELSON - new roof, new electric, new/updated plumbing, new kitchen, new bath, hardwoods or tile flooring, fresh paint, move in ready! Utility/craft room, fenced yard, storage building. Home warranty, appliances, extra closets!